How does a premier, century-old performing arts center stay relevant and connect with audiences in today’s world? If you’re The Bushnell Center for the Performing Arts, you do it through innovative outreach in your community. 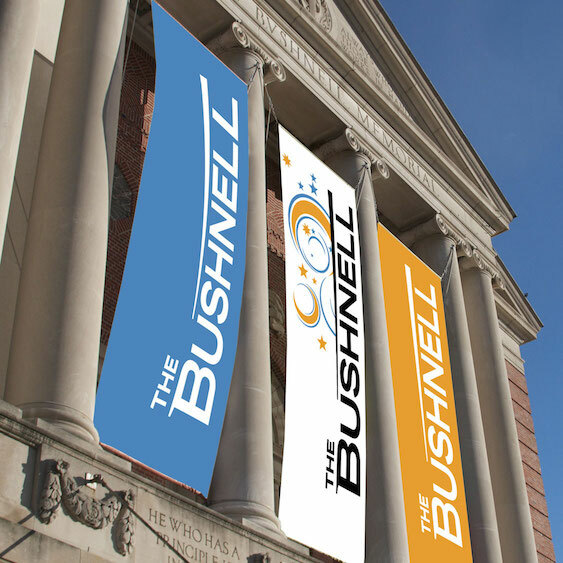 The Bushnell, a not-for-profit based in Connecticut’s capital of Hartford, is renowned for community programs and is a leading educator and advocate of the arts. 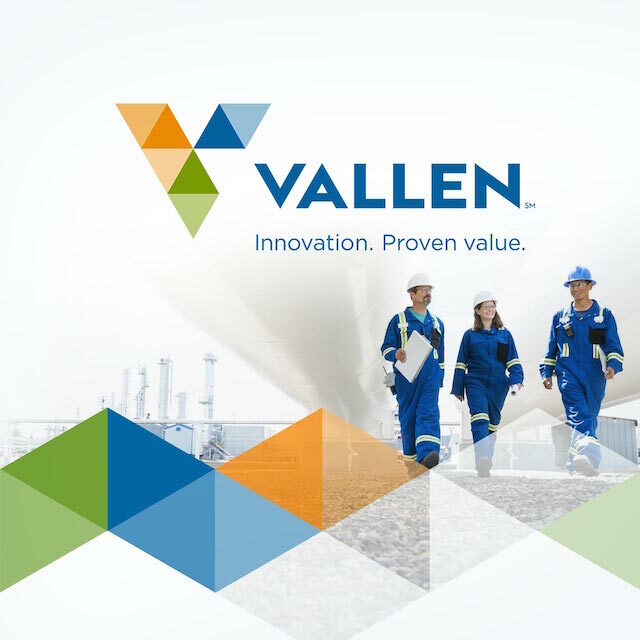 For years, the organization has had a positive impact. Programs educate and inspire school children, while performances thrill patrons of the arts across the state. The Bushnell has even had a hand in changing the face of the city itself, by creating and sponsoring Hartford’s iQuilt plan for urban revitalization. Attracting the best performers and patrons has been a constant challenge due to competition from other performing arts organizations and the state’s large casinos. The Bushnell rose to the challenge by modernizing its brand to better connect with audiences and create a dynamic platform to help tell the organization’s story across its many venues and content types. The new brand expression created by Tenet takes advantage of the literal stage at the center of so much of The Bushnell’s history. Using the stage as a metaphor, the design system enables an endless series of visuals to spring forth, encompassing the full breadth of experiences that The Bushnell makes possible. The identity is woven throughout a full range of customer experiences, including a re-imagined digital presence, signage, environmental graphics and traditional media. 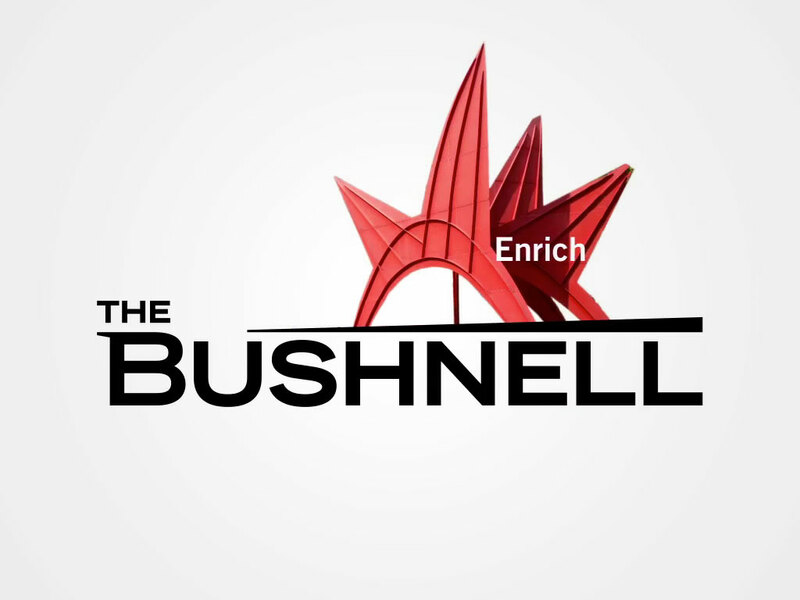 Dynamic and creative, the new brand captures The Bushnell’s spirit and energy, allowing it to speak in a compelling way to a whole range of audiences and constituents for years to come.